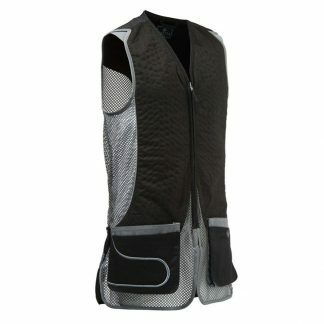 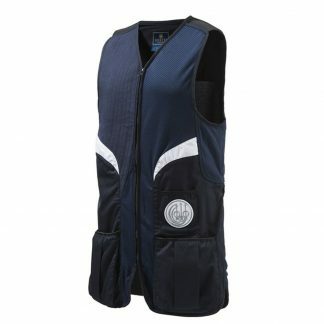 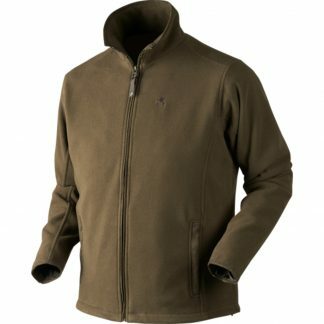 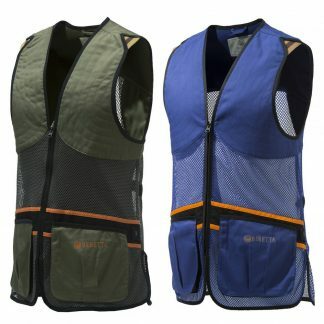 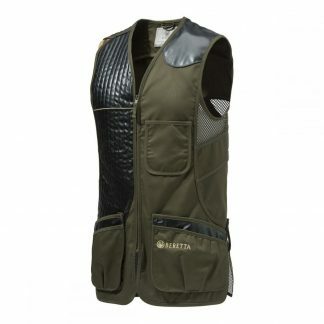 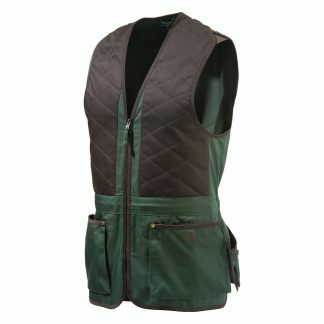 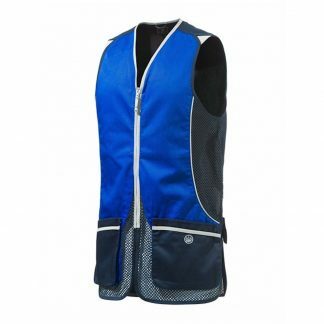 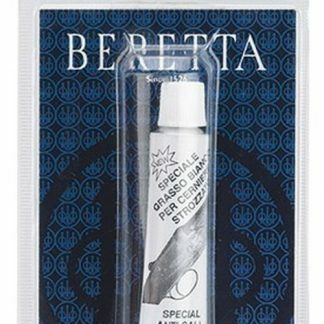 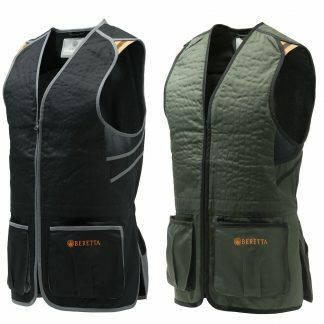 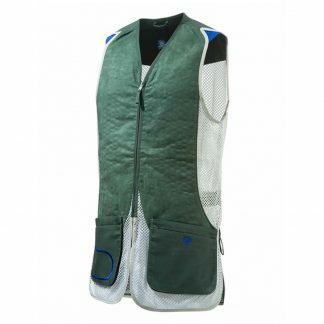 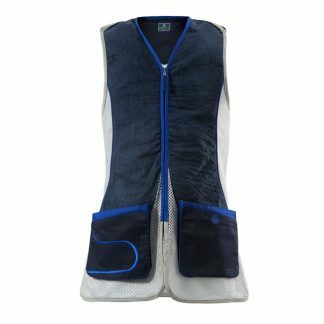 Beretta have a superb range of shooting vests. 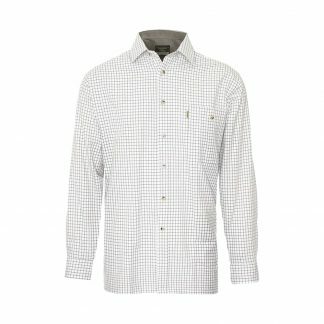 They are known to be well made and stylish. 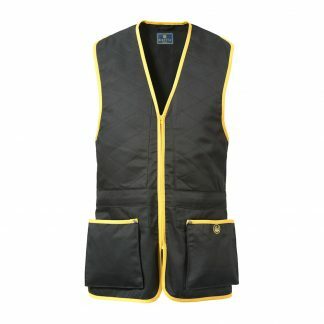 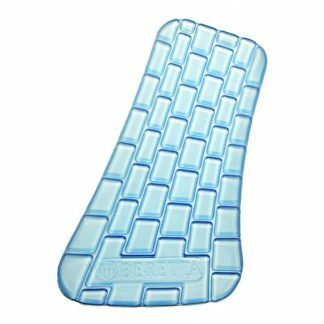 They are made to the highest standard using top quality materials. 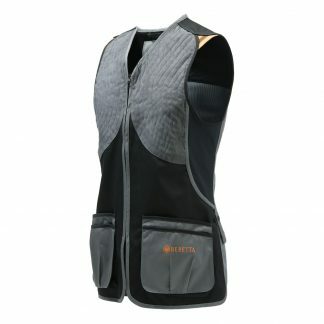 Any SizeL 38-40"L 38/40"L 41"M 36-38"M 36/38"M 38"M 38/40"X-LargeX-Large / 44"XL 40-42"XL 40/42"XL 44"XXL 42-44"XXL 42/44"XXL 46"XXXL 44-46"XXXL 44/46"XXXL 48"XXXXL 48-50"XXXXL 50"XXXXL 52"XXXXXL 50-52"